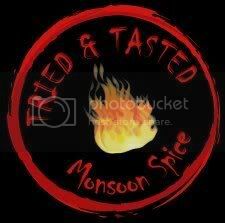 Dear Zlamushka of Burnt Mouth is featuring Monsoon Spice for this month’s edition of Tried & Tasted a.k.a. T&T event. For those who are new to T&T, every month food bloggers and also non-bloggers try and taste the recipes from featured blog of the month and post about it. 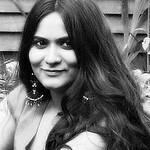 Zu, I am thrilled and honoured and can’t wait to see which recipes will be tried and tasted from Monsoon Spice. Drop a line if you have any doubts/queries about the recipes you want to try and I will try to respond to your queries as soon as possible. I hope you enjoy creating these recipes in your home and also love it as much as we do. Click on the logo or click HERE to find out details about T&T. Thank you, dear Zu. warm wishes to u too. Hi Sia, I am Sucharitha, hope u remember me. I had sent u a recipe of Katori Chaat for the street foods event. At that time I was a non blogger and with inspirations from you and other bloggers I have also started a blog of my own. Please find to visit it some day. It is "www-krishnaarpanam.blogspot.com". Happy Vinayaka Chathurthi to u and ur family. Hi Sia, hope u remember me. I am Sucharitha who had sent u a recipe of Katori chaat for the streed foods event. That time I was a non-blogger and with inspiration from ur blog and other blogs, I have created a blog of my own. Please find time to visit some day at "www-krishnaarpanam.blogspot.com". Happy Vinayaka Chathuthi to you and ur family. Nimagu Ganesha Habbada Subhashayagalu Sia..Will definitely try and cook up for this event, but will be difficult to choose from all the yummies out here. Hey Sia! that offerings platter looks so pefect and beautiful. Shows that you have taken a lot of care making it. Happy Ganesh Chathurthi to you too Sia! And now I need to decide which of your recipes I'll pick for T&T!! Happy Vinayaka Chaturthi dear:))Everything looks awesome and lovely . Ganesha habbada shubhashayagalu Sia avre.. Wish you a very happy Ganesh chaturthi Sia. Hope you had a great time. 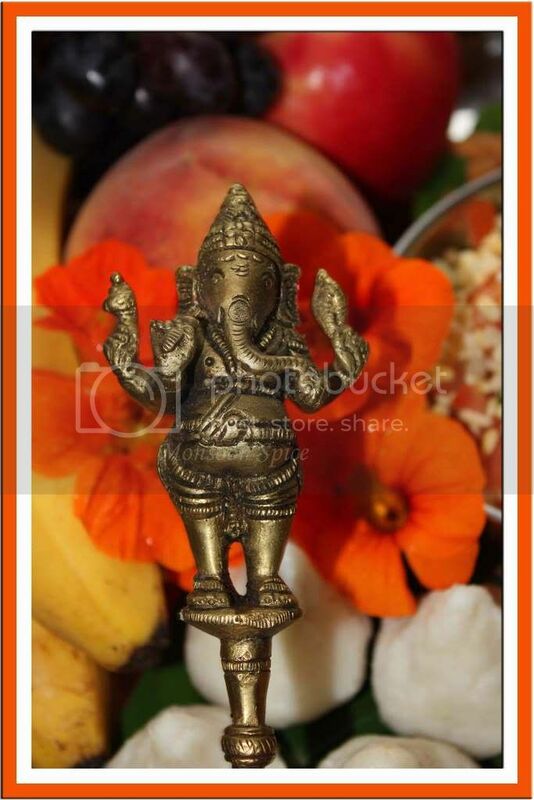 Best wishes for a joyous Ganesha Chathurthi. And to you Sia! I saw that you were the centre of T&T. As I love your recipes so much, I might have to take part. 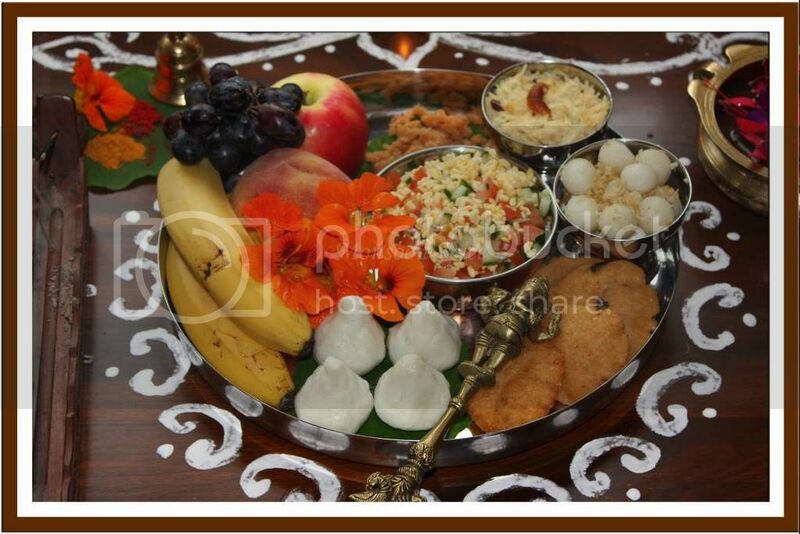 Happy belated Gowri habba & Ganesh chaturthi,. Sup! And how lovely that you will be the T&T girl this month! Will post something for sure! hey, Wish you belated Ganesh Chaturdhi. Just stop by to say "hi".